At Hollandale Apartments, you’ll find a low rise, low density community that offers the best in luxury apartment living. 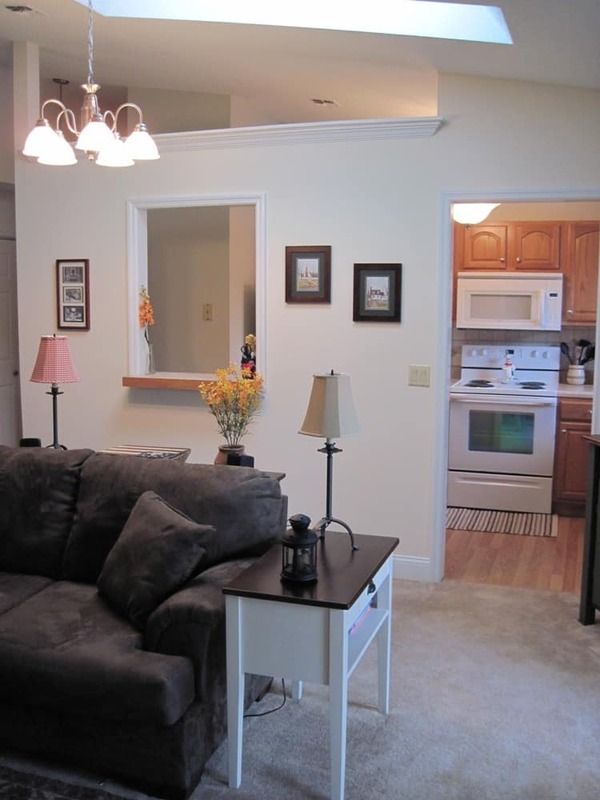 We provide a friendly, safe and beautiful environment at our apartments in Clifton Park, NY. Our country setting is spread over 70 acres with a stocked lake and lots of room for you to walk, jog and enjoy. CONTACT OUR OFFICE FOR OUR MOVE-IN SPECIALS! Earn Up To $200! Residents can earn up to $200 for each referral. Learn more. Download Our Brochure Hollandale brochure in PDF. Our full time professional staff with 24 hour maintenance are here to make sure we provide you a superior quality lifestyle. Conveniently located, you are in walking distance to shopping, Clifton Park Center, Cinemas, the Southern Saratoga YMCA and the Shenendehowa Public Library. For your leisure time enjoyment, we have many spectacular amenities on our property. We have many different floor plans to fit any budget, finding a place to call HOME at Hollandale has never been so easy!. Resident Referral Program – Earn up to $200 on each referral!